Currently 906 in stock. Ships same day if ordered by 5 p.m. Eastern Time. Currently 278 in stock. Ships same day if ordered by 5 p.m. Eastern Time. Currently 212 in stock. Ships same day if ordered by 5 p.m. Eastern Time. Currently 147 in stock. Ships same day if ordered by 5 p.m. Eastern Time. 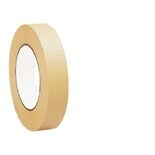 Currently 651 in stock. Ships same day if ordered by 5 p.m. Eastern Time. 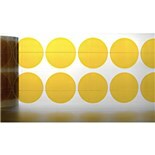 Currently 124 in stock. Ships same day if ordered by 5 p.m. Eastern Time. 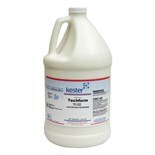 Techspray 2211-8SQ WonderMASK P Solder Mask, Water Soluble, 8 oz. 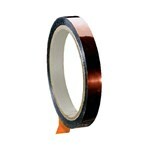 Currently 336 in stock. Ships same day if ordered by 5 p.m. Eastern Time. 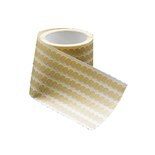 Currently 154 in stock. Ships same day if ordered by 5 p.m. Eastern Time. Currently 110 in stock. Ships same day if ordered by 5 p.m. Eastern Time. 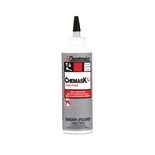 Chemtronics CM8 Peelable, Ammoniated Latex Mask, 8 oz. Currently 174 in stock. Ships same day if ordered by 5 p.m. Eastern Time. 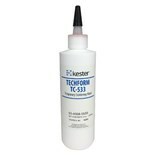 Kester TC533 TECHFORM Peelable Liquid Solder-Wave Mask, 1 Gal. 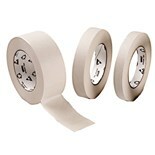 Currently 139 in stock. Ships same day if ordered by 5 p.m. Eastern Time. Currently 31 in stock. Ships same day if ordered by 5 p.m. Eastern Time. Currently 109 in stock. Ships same day if ordered by 5 p.m. Eastern Time. Currently 97 in stock. Ships same day if ordered by 5 p.m. Eastern Time. Currently 32 in stock. Ships same day if ordered by 5 p.m. Eastern Time. 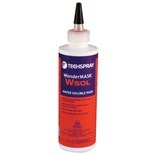 Techspray 2204-8SQ WonderMASK WSOL Solder Mask, Water Soluble, 8 oz. Currently 92 in stock. Ships same day if ordered by 5 p.m. Eastern Time.